Police say they are investigating reports of an active shooter at New Hampshire's largest hospital, which is under lockdown. 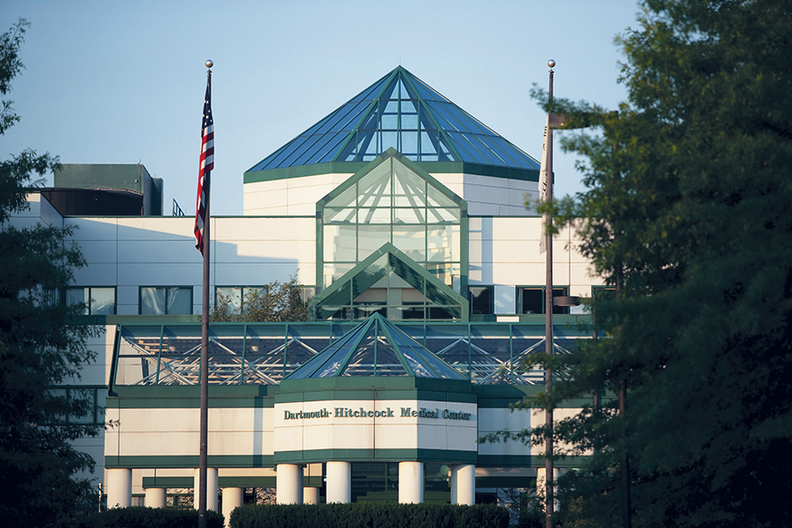 Lebanon police said Tuesday they are investigating reports of an active shooter at Dartmouth-Hitchcock Medical Center. People were told to avoid the area, and traffic was stopped on a route leading to the hospital. There has been no confirmation of a shooting. Hospital spokesman Mike Barwell says that Dartmouth-Hitchcock is "currently locked down" and that local and state police are on site. WCAX-TV reports an employee said all workers received an email from the hospital about a "code silver," telling them to get out if possible and otherwise to shelter in place. The state attorney general's office is investigating.